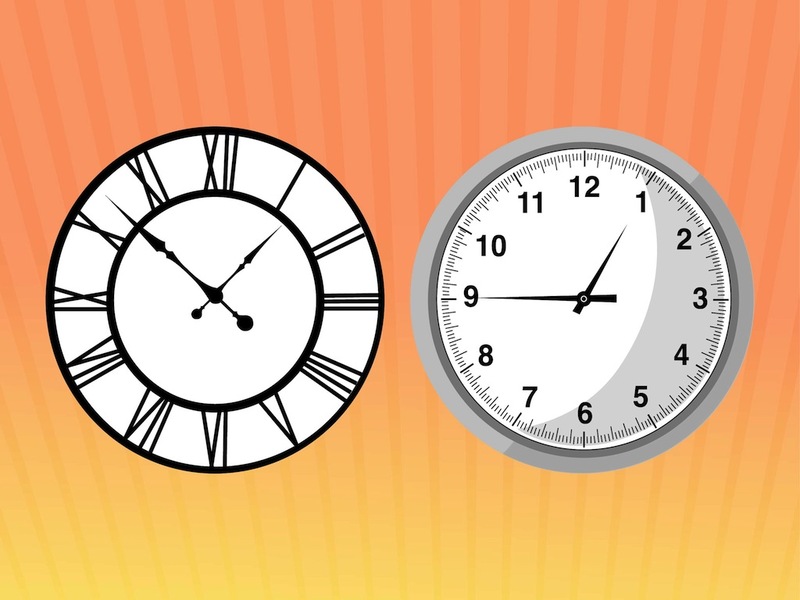 Vector graphics of generic clock faces. Classic vintage and modern designs with different numerals and hand designs. Free vector illustrations of clocks to use in all your time, clocks, watches, clock applications and alarms projects. Download free clock graphics for icons, logos and stickers projects. Tags: Clocks, Hour Hands, Icons, Minute Hands, Numerals, Round, Time.